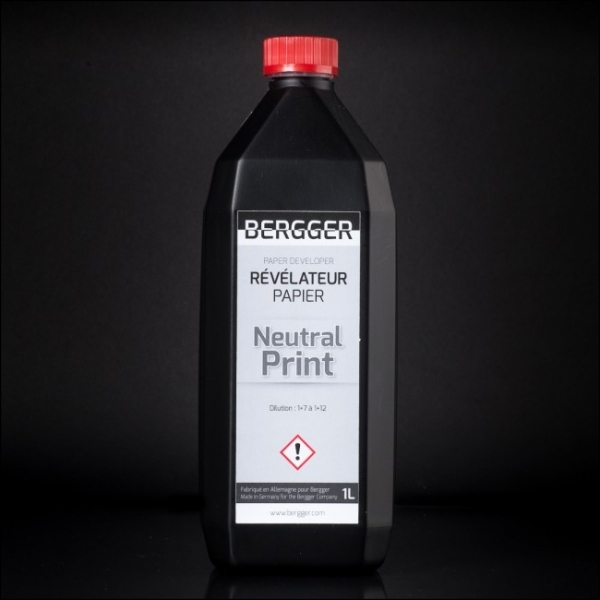 BERGGER Neutral Print Paper Developer replaces the former BER98. 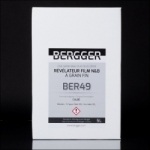 It delivers neutral tone pictures with neutral tone papers like BERGGER Variable NB, or slightly warm tone pictures with the chlorobromide papers like BERGGER Variable CB, CBS, and CM. Very economic, it can be used in standard dilution of 1+9. But depending on your needs, it can also be used at 1+7 for more strenght, or 1+12 for softer pictures. Paper developer for neutral tone pictures, exceptional quality. 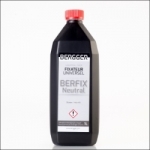 Can be use in dilutions from 1+7 to 1+12. For deep blacks and large grey scale.